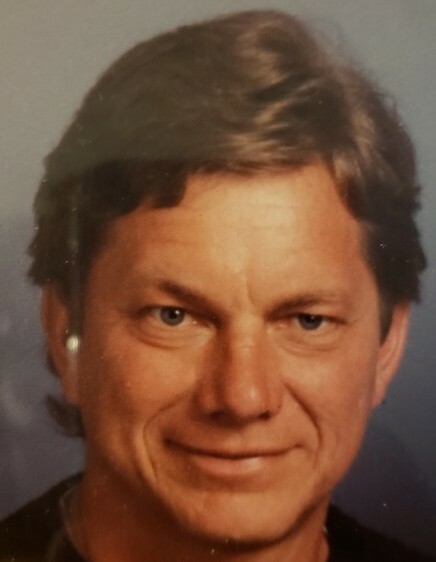 David Michael Gardner, 64, of Lawrence, passed away Monday January 28, 2019 at his home. He was born May 8, 1954 in Paw Paw, the son of the late Robert L.Gardner and Joyce L.(Marks) Gardner . David, cherished his family including his Poodles, he loved riding his tractor and gardening around his home. For 43 years he was a self employed builder, his life passion that he begun at age 17. He is survived by his wife, Robyn (Fuller) Gardner. He is also survived by his two sons, Matthew M. Gardner, Sr., and Jason O. (Katie Kropp) Gardner, two brothers, Mark (Linda) Gardner and Kevin (Charlotte) Gardner, one sister, Christine Gardner-Knoll, four Grandchildren, Matthew M. Gardner, Jr., Kendra L. Gardner, Hazen I. Gardner and Patience E. Tyria. The family will receive friends Tuesday, February 5, 2019, 10:00 am - 12:00 pm. at the Adams Funeral Home, 502 West Michigan Ave, Paw Paw where a funeral service will commence at 12:00 pm. Burial will follow in Lawrence at Hill Cemetery.